Four big food industry groups filed suit against Vermont state officials in federal court in Burlington Thursday, in an attempt to block the state's new GMO labeling law. Just how big are those groups? Plaintiff one, the Grocery Manufacturers Association, represents more than 300 food, beverage and consumer product companies, according to the suit. Its members employ 2.5 million people in 50 states, and their U.S. sales total $460 billion annually. Plaintiff two, the Snack Food Association, represents snack makers and suppliers — more than 400 companies worldwide that make everything from tortilla chips to pretzels. Plaintiff three, the International Dairy Foods Association, has more than 550 member companies "which together represent 85% of the milk, cultured products, cheese, ice cream and frozen desserts produced and marketed in the United States," the lawsuit says. And the fourth plaintiff, the National Association of Manufacturers, represents companies employing nearly 12 million workers. Its members contribute "more than $1.8 trillion to the U.S. economy annually." The groups sued state officials, including Gov. Peter Shumlin and Attorney General William Sorrell. They claim, among other things, that the law violates the the First Amendment of the U.S. Constitution and that Vermont cannot regulate interstate commerce. They seek to declare the law invalid. And they want the state to pay their attorney fees. The state has set up a fund at foodfightfundvt.org to solicit donations for the legal battle. 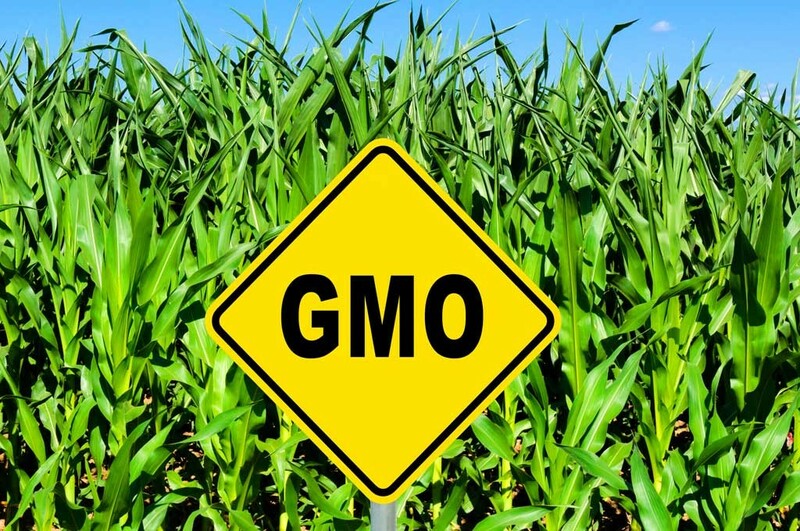 In May, Shumlin signed legislation requiring producers to label food containing genetically modified organisms. The suit, which was widely anticipated, is bound to be closely watched. In it, the trade industry groups argue the labeling is unwarranted and would be expensive.